The best thing about a surprise birthday party – you don’t have to organise anything! Organising a party can be a nightmare. Transport, catering, drinks, a venue… the list goes on and on, and it can be pretty stressful making sure everything is covered. The good news is you can circumvent all of that in a single move. 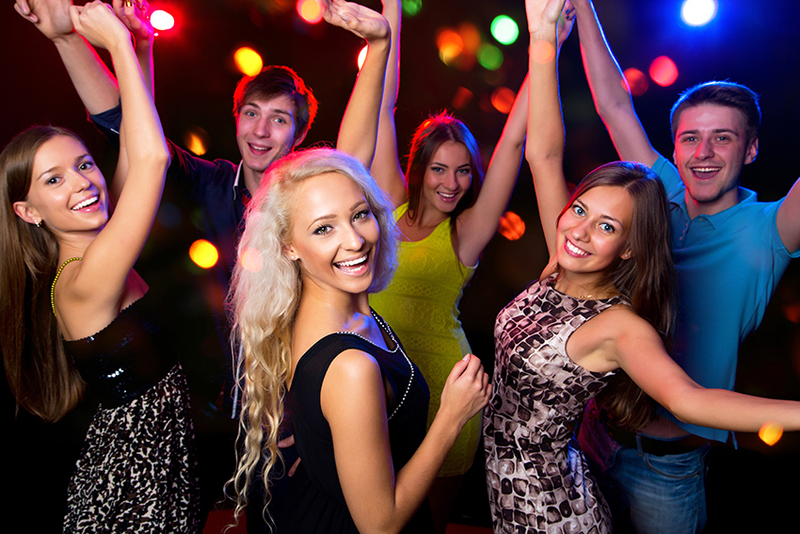 By hiring a party bus, we take the stress out of all the organising, allowing you to relax and enjoy your birthday without worrying about the who, what where and why. The party bus IS the venue! Forget about trying to hire a room in a bar for you and your friends, on a charge by per person cost, or not finding anywhere at short notice. Our party buses are mobile venues, with enough room for everyone. Each of our individual party buses offer something unique, making the ideal birthday party venue which will create lasting memories of your epic night. What also sets a party bus apart from a regular venue is the fact that everyone stays together. No one has to worry about splitting up and getting taxis to different places – everyone’s already on board, ready to party! And don’t worry about pick up – we will cater to any itinerary you want, so no one gets left behind. When we say we run a party bus, we mean PARTY bus. Our Ultimate Party Bus features a fully licensed bar, lounge seating and a fully integrated sound system – you can even bring your own tunes! Add to that a plasma screen TV, amazing party lighting and, most importantly, an on-board toilet, and you’ve got a nightclub on wheels! The Rock party bus even has a dance floor for you and your friends to dance the night away! If it takes some working up to that point, we also offer Karaoke to get people in the mood first. If you’re running around trying to organise things and making sure everyone’s taken care of, then it’s easy to forget one thing – enjoying yourself! By hiring a party bus for your birthday party, we do all the running around and organising, allowing you to have a drink (or two!) and have fun with your friends. We have four fully licensed buses where you can drink on board while travelling. All of these come with your own personal host who will serve your drinks and look after everyone for the entirety of your trip! Having a big night out can cost more than you think. Organising a big birthday party night out can really start to add up! And not just for you, but for your guests too. Think of all the individual taxis that people need to get, the separate drinks everyone’s buying, and the food people are ordering. All of that is taken care of on our Party Bus. You don’t have to worry about taxis – we are the taxi. Forget everyone paying over the top for drinks in a club – bring your own cases of beer and have our host serve them to you! 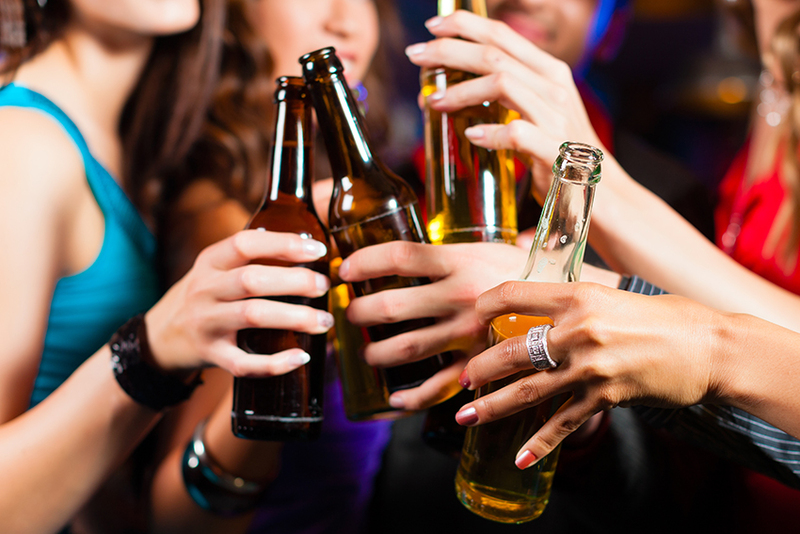 We take care of everything, and that includes keeping the costs of the night to a minimum. We provide the food, entertainment, drinks, and transport… all you have to do is turn up and enjoy your birthday. Why choose us for your birthday party? Our Party Bus events are legendary in Auckland. We love what we do here, and we’ve been around the block enough times to know how to make your birthday party one you and your friends will never forget. Our small, dedicated team will do everything they can to make your night a roaring success, leaving you with memories of a lifetime. Leave everything in our expert hands, allowing you and your guests to get home safe, happy and with a little more money in their pockets than a regular night on the town would have cost them. Call us today if you have any questions about our Party Bus options, and one of our friendly staff members will be happy to chat about how we can make your birthday party legendary.